Located in Bandra West, this place offers you a nice ambiance along with some lip smacking dumplings. 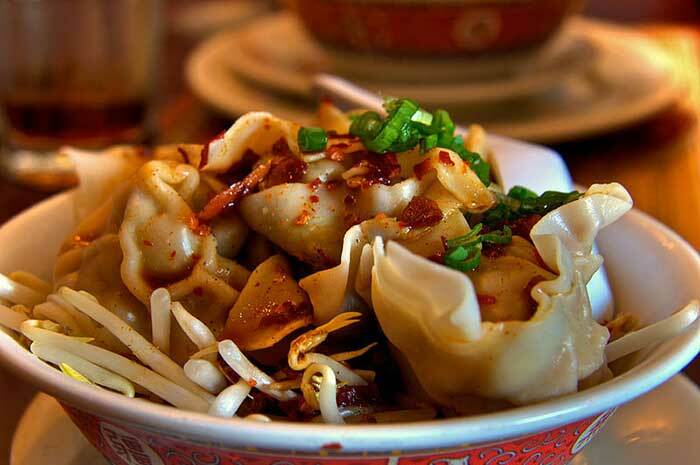 As the name states, it is famous for its dumplings and it is impossible for you to not like them once you are there. These are the Places To Eat In Mumbai – So, what are you waiting for? Take your buddies along with you and have a great time at these places without bothering your pocket.